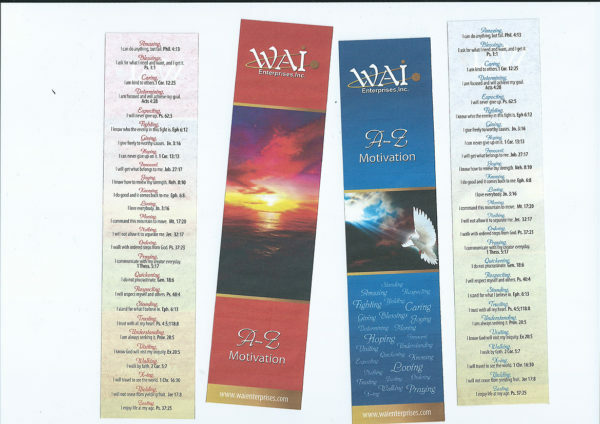 Home / Bookmarks / A-Z BOOKMARKS with scriptures One red and one blue. Reading is necessary. Bible as well as other thought-developing books. Because as we read, we feed our spirit and our mind, we grow to become wiser, smarter and kinder. 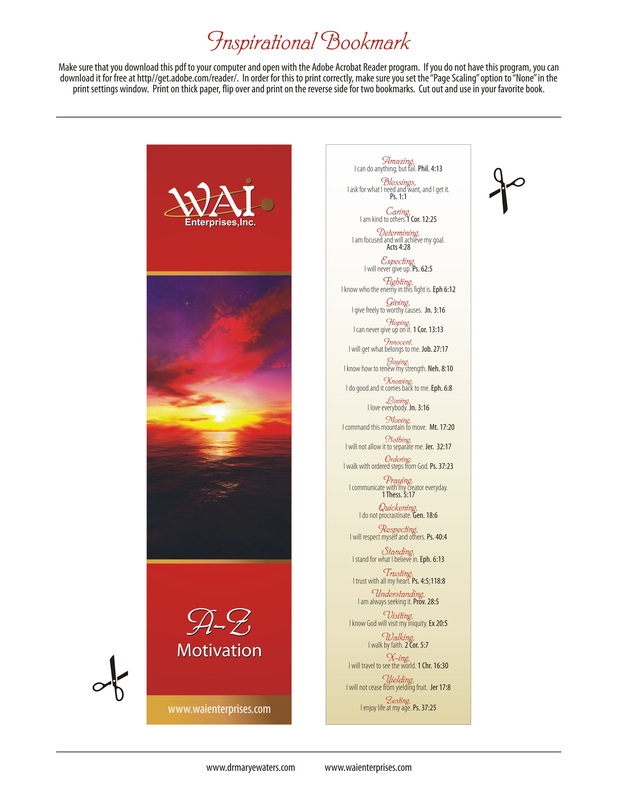 And as each intellectual is an avid reader, there is a necessity to own bookmarks, to keep your books undamaged and marked properly. Sleek and stylish. Ones that serve a purpose. 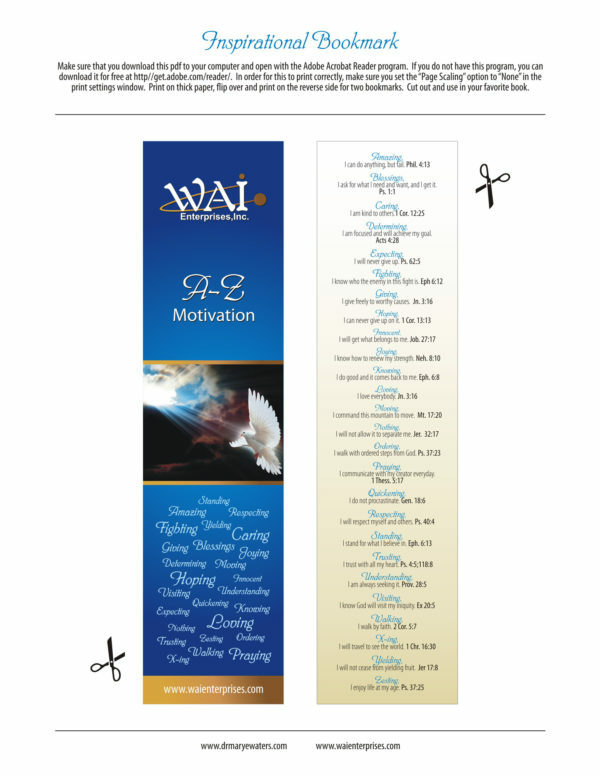 This A – Z bookmark kit with scriptures is just the thing to have. It not only lets you neatly mark the last read page but also provides you with educational and inspiring writings that bring out the best in us. There are two bookmarks with scriptures in the package. One is blue and the other one red. You can download and store the files on multiple devices. There should be no worries about file integrity. Bookmarks are the most useful items when books come to mind. Especially if you are reading a lengthy piece.